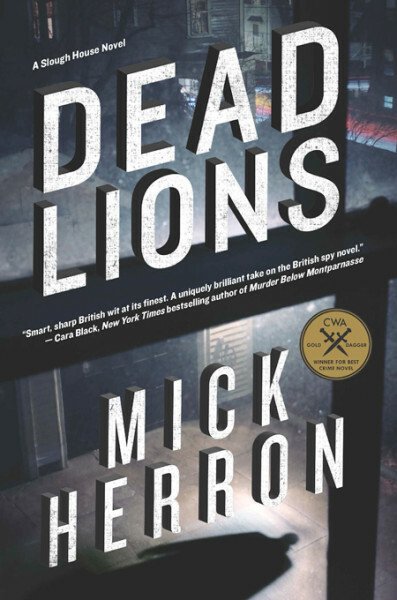 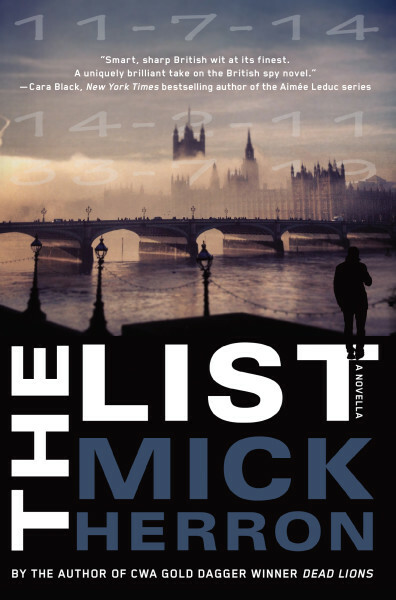 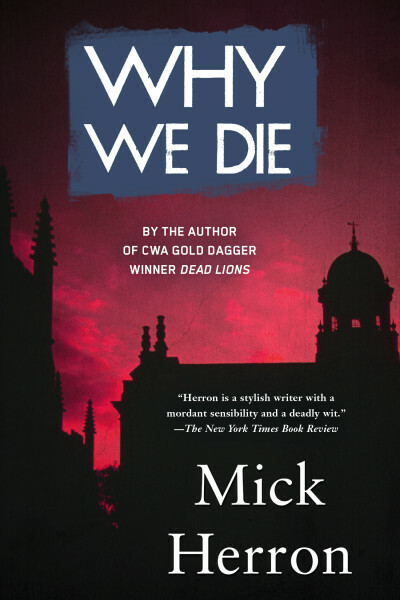 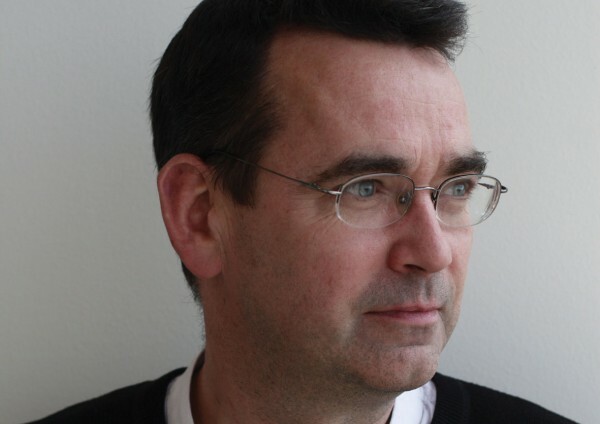 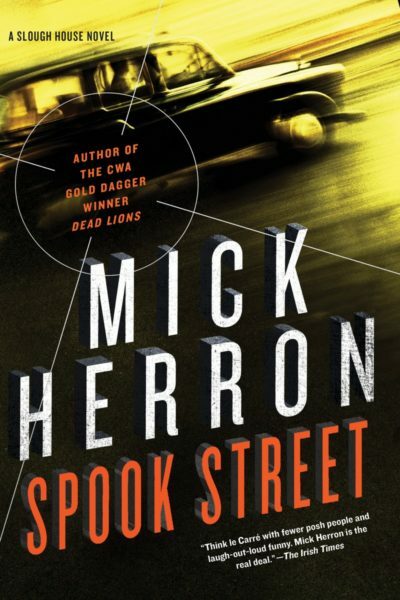 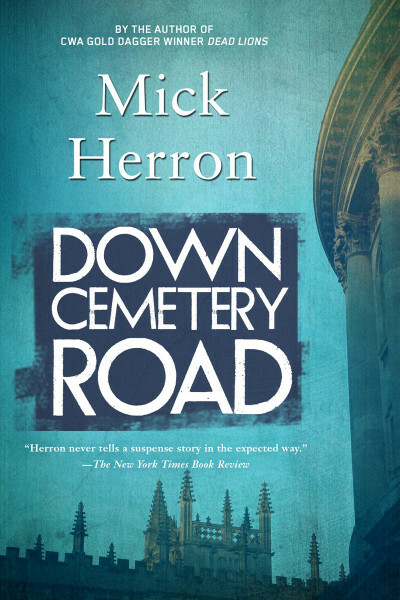 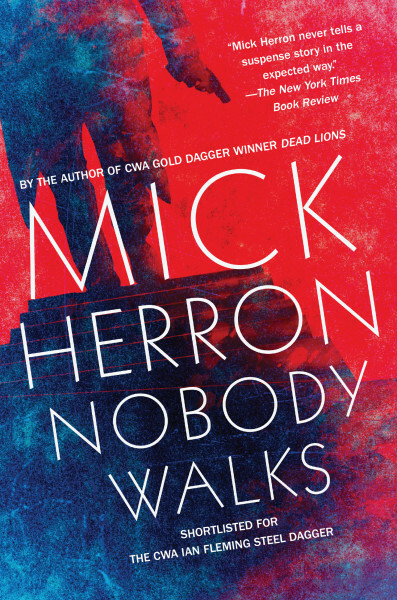 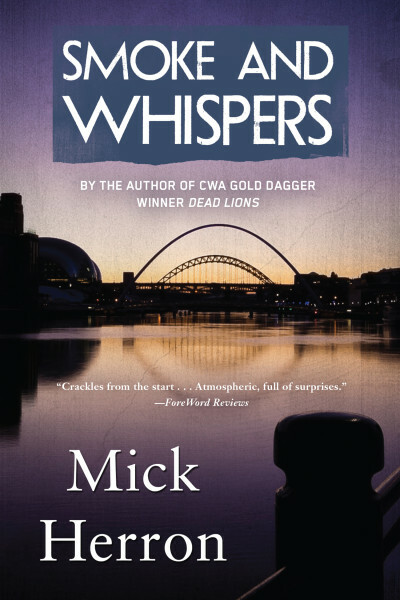 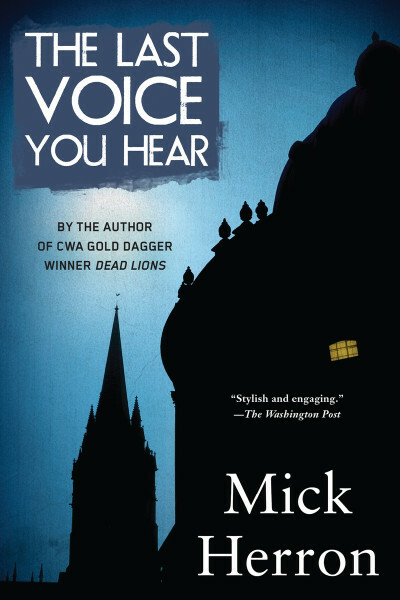 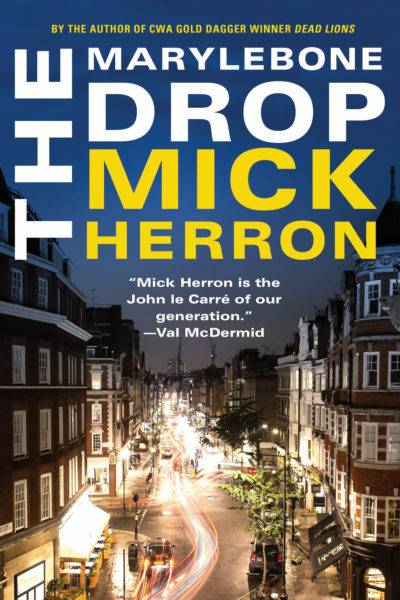 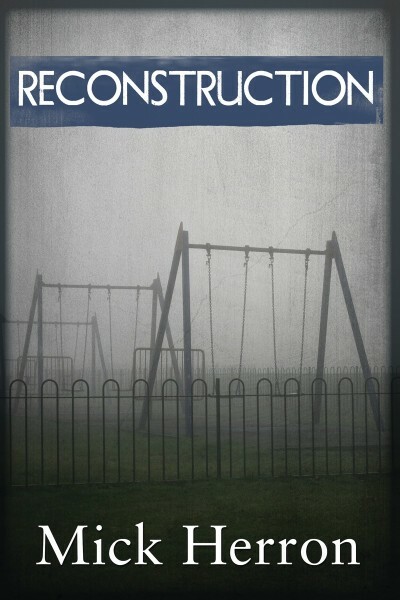 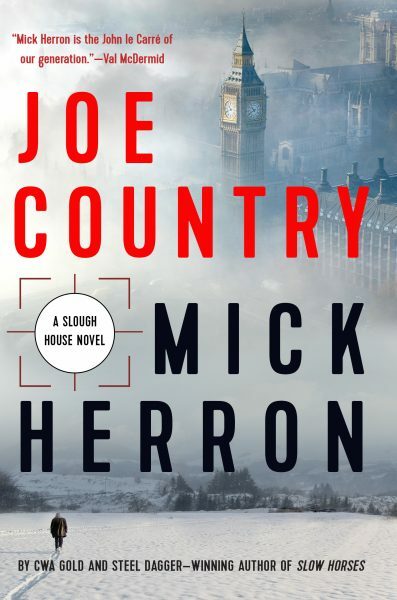 From CWA Gold Dagger winner Mick Herron comes a shocking, twisted novel of psychological suspense about one woman’s attempt to be better than ordinary. 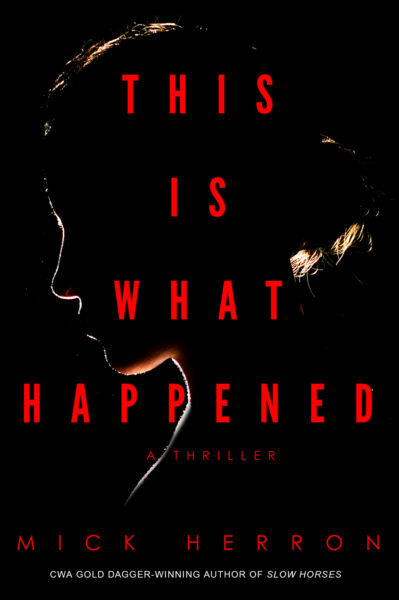 Twenty-six-year-old Maggie Barnes is someone you would never look at twice. 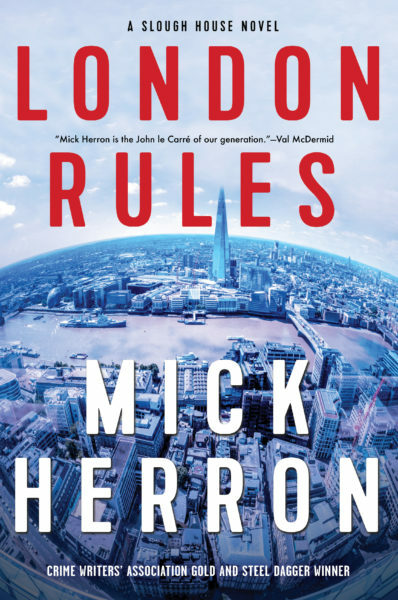 Living alone in a month-to-month sublet in the huge city of London, with no family but an estranged sister, no boyfriend or partner, and not much in the way of friends, Maggie is just the kind of person who could vanish from the face of the earth without anyone taking notice. 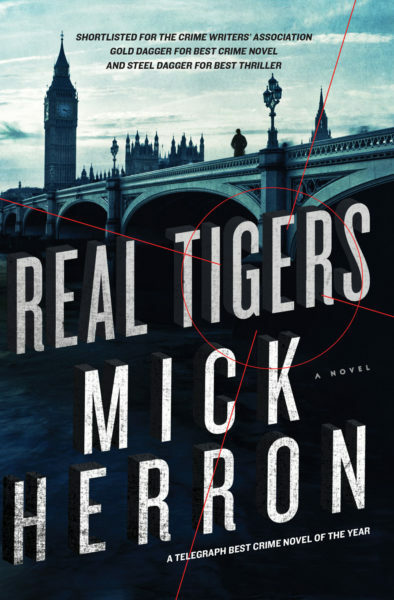 Or just the kind of person MI5 needs to infiltrate the establishment and thwart an international plot that puts all of Britain at risk. 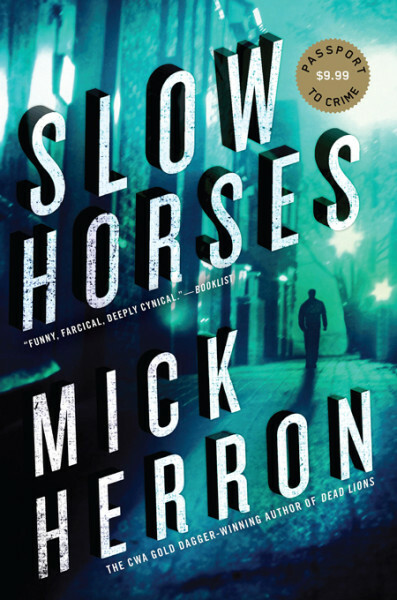 Now one young woman has the chance to be a hero – if she can think quickly enough to stay alive.